We are working to give more people the opportunity to ask and answer the questions that are important to them and their community. During the school year, we hold regular community meetings, where we discuss and develop the research topics that are important to community members. 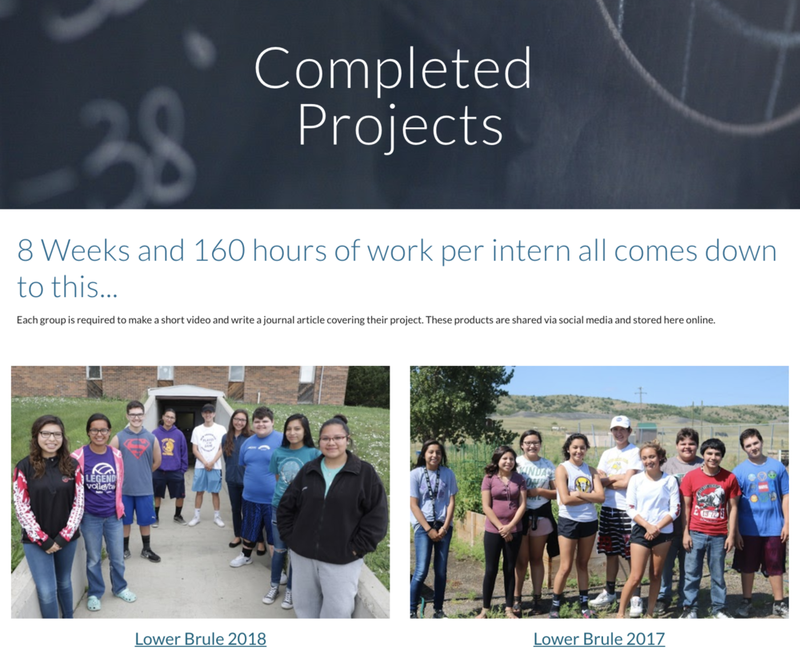 Then over the summer, we employ middle and high school students, along with community educators and college mentors to plan, conduct, and analyze their own experiments based around these research topics. This process simultaneously provides students with a hands on scientific research education, while giving them the opportunity to address important issues around community health and sustainability in a culturally responsive way. Browse our full list of project summary videos and journal articles!